Home » News » New Single Released! 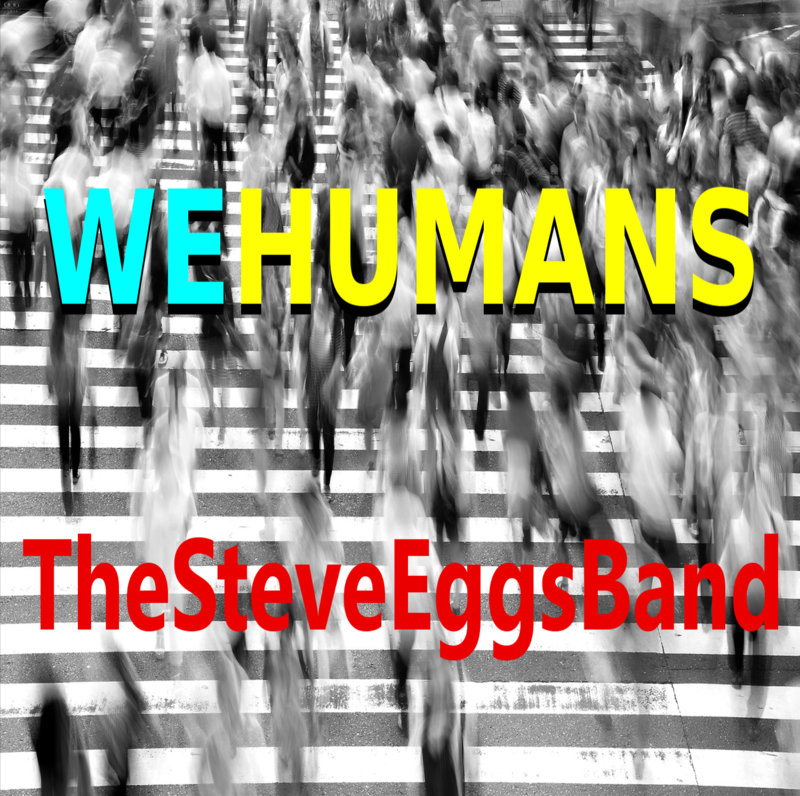 We’ve been busy in the studio so far this year – and our new single ‘We Humans’ is now available to download FREE! Thanks to Gavin Kinch at Rocket Studios in Croydon for his top-quality production wizardry and for gracing the recording with the unique sound of the Hammond. Cheers Gav!